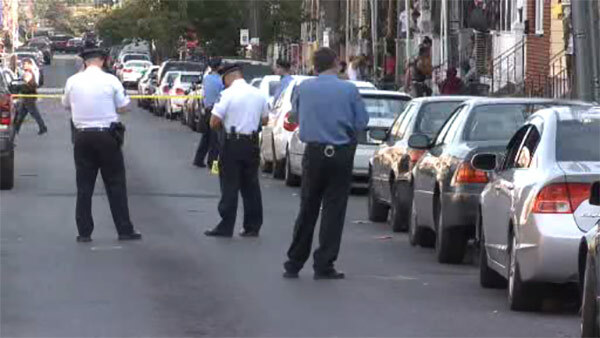 KENSINGTON (WPVI) -- A 31-year-old man was shot and wounded in Philadelphia's Kensington neighborhood. It happened before 2 p.m. Saturday along the 600 block of East Ontario Street. Police say the man was shot multiple times and rushed to St. Christopher's Hospital then transported to Temple University Hospital. He is listed in stable but critical condition. There is no immediate word on arrests or motive for the shooting.